High socks and an orange hoodie. 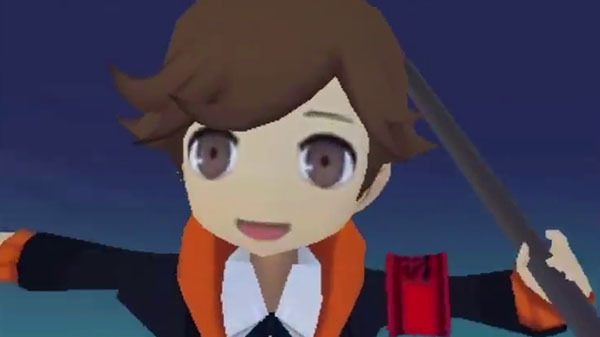 The twelfth character trailer for Persona Q2: New Cinema Labyrinth introduces Persona 3‘s Ken Amada (voiced by Megumi Ogata). Previous character trailers introduced Yukiko Amagi, Ryuji Sakamoto, Elizabeth, Theodore, Akihiko Sanada, Chie Satonaka, Futaba Sakura, Shinjiro Aragaki, Naoto Shirogane, Morgana, and Junpei Iori.